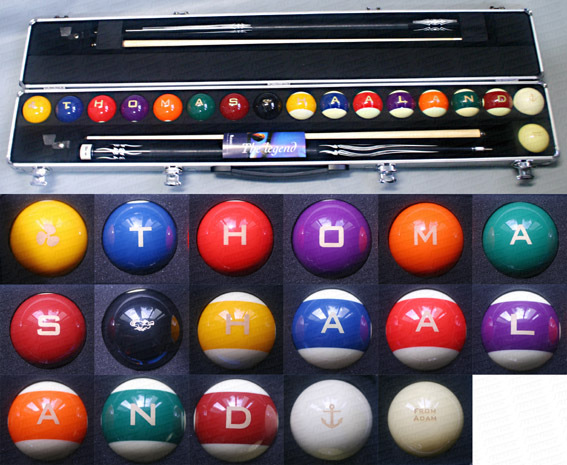 Customer brought along his own pool set upon which we engraved symbols, logo and text on the individual pool balls. 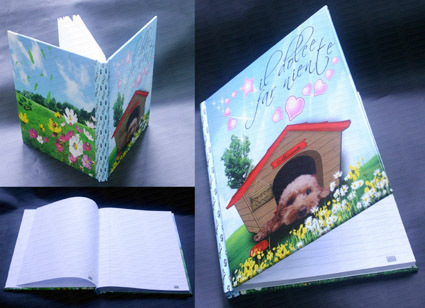 Customer provided a typical note book. 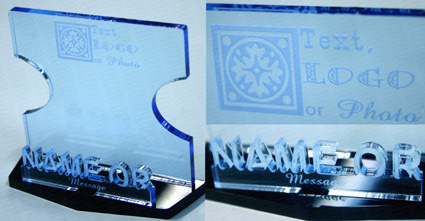 We assisted with a customized designed based on her pet dog and then did a new matt laminated hard cover for the book.